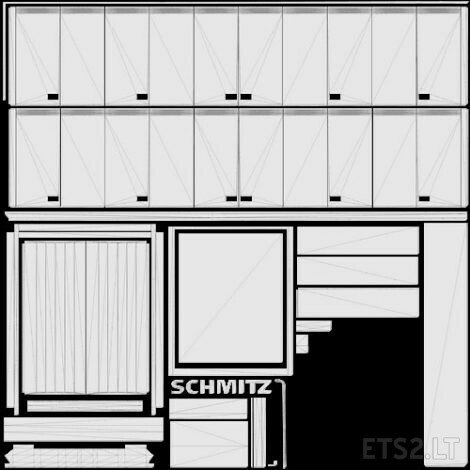 Template for Schmitz trailer by Rommi TZ. 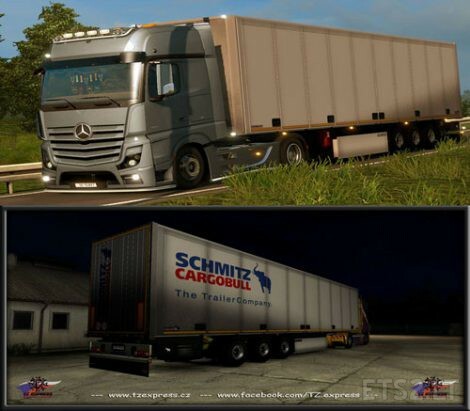 This Template you can find in the ETS2Studio. So, why here again ?? ?